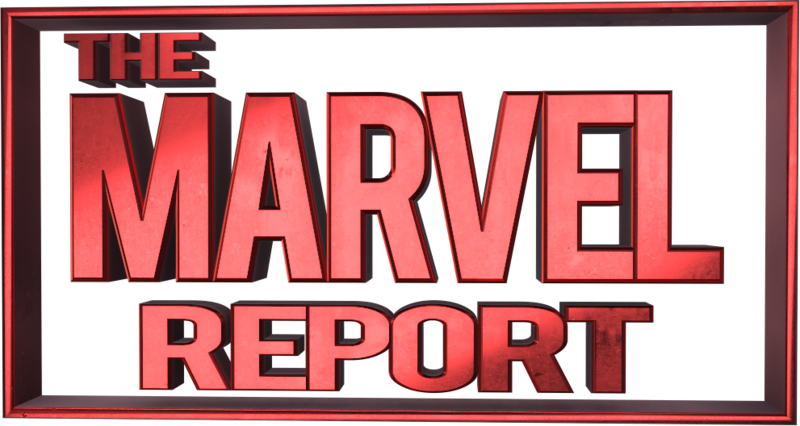 Check out Kat’s video review for the new Marvel Now series The Unstoppable Wasp #1. Let us know your thoughts in the comments below! 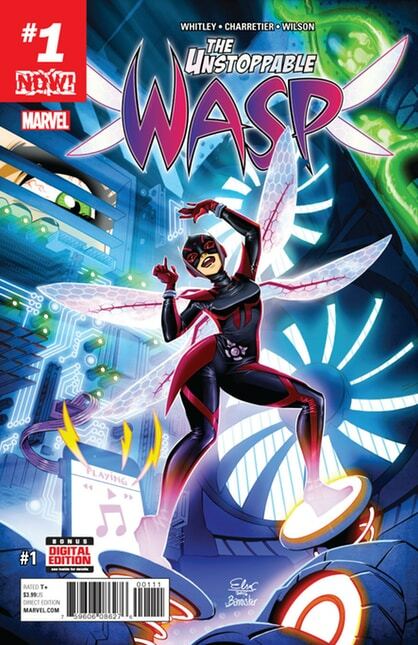 You can buy The Unstoppable Wasp #1 at your local comic book store or digitally on Comixology. If you don’t know if you have a local comic book store. Find one here!